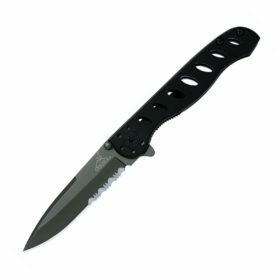 Compact size, flat shape and razor sharpness make the knife P831-SF an ideal choice for backpacking, hiking, and other outdoor sports. 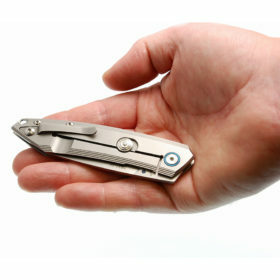 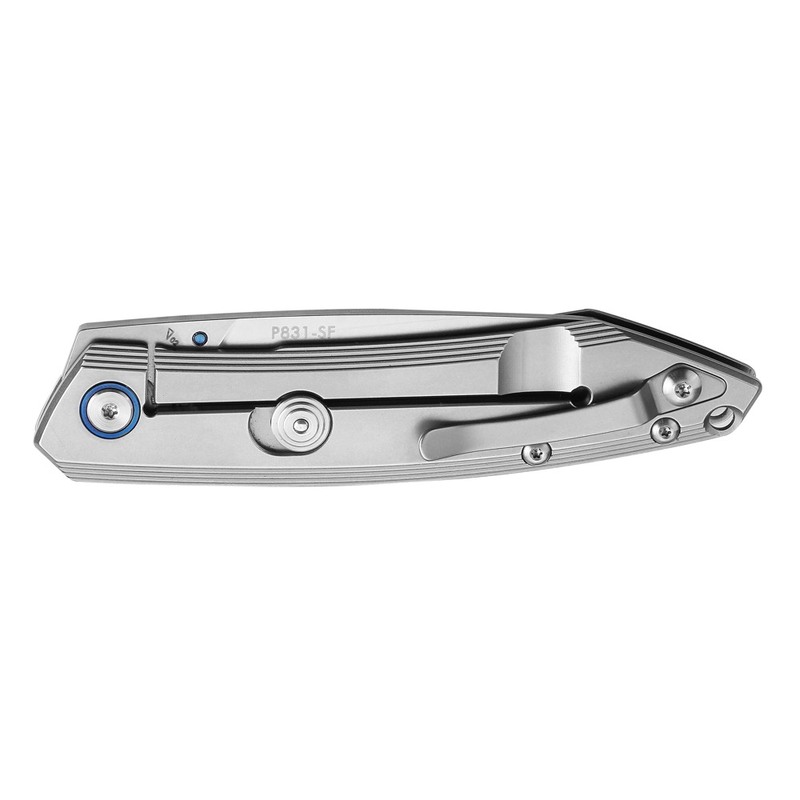 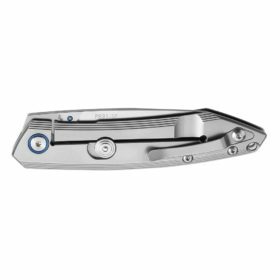 Furthermore, the flat and compact structure with a stainless steel pocket clip makes it convenient as an everyday carrying knife (EDC). 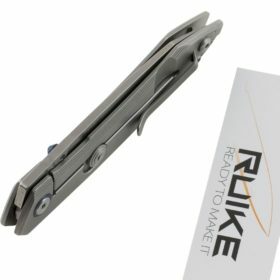 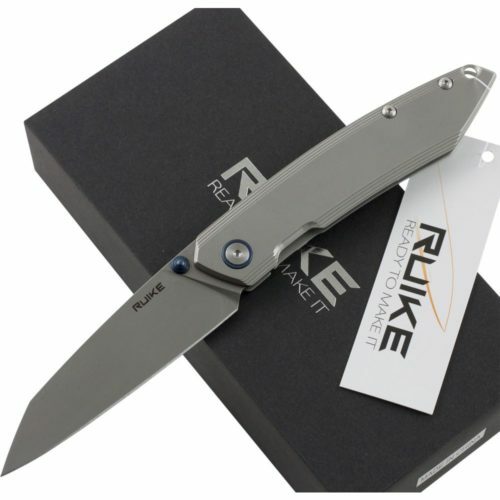 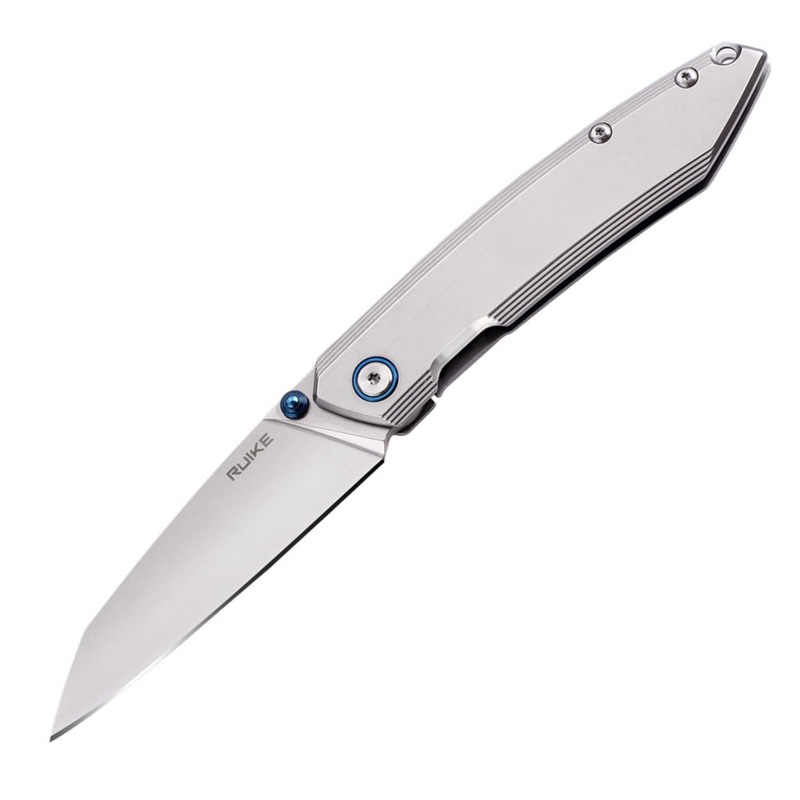 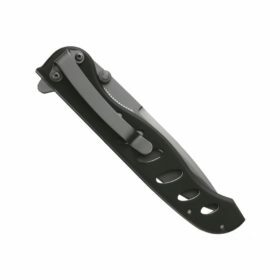 Compact size, flat shape and razor sharpness make the Ruike P831-SF knife an ideal choice for backpacking, hiking, and other outdoor sports. 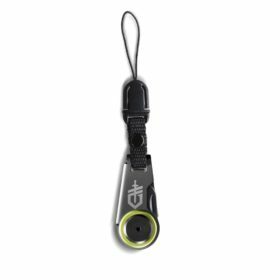 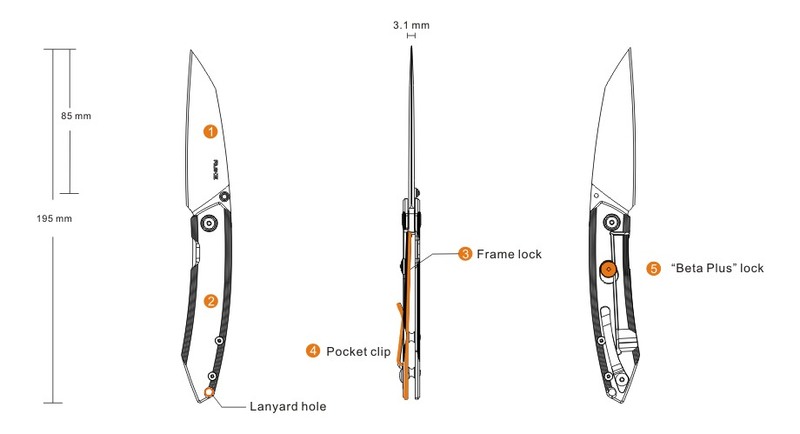 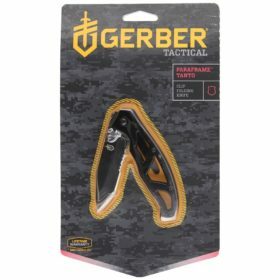 Furthermore, the flat and compact structure with a stainless steel pocket clip makes it convenient as an everyday carrying knife. 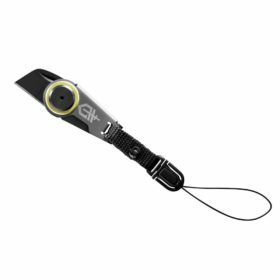 UPC: 6942870370576. The 3Cr14N stainless steel features high standard in toughness, abrasive resistance and corrosion resistance.